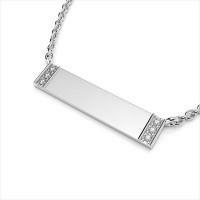 14k White gold diamond bar pendant .06ct comes on a 28 inch cable chain. 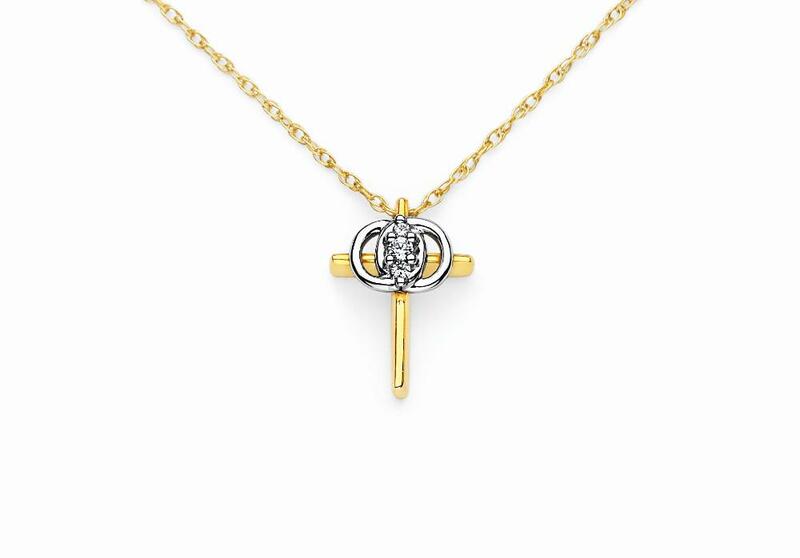 This item allows for the engraving of up to 15 characters. If you would like this item engraved, please enter your text in the box below.